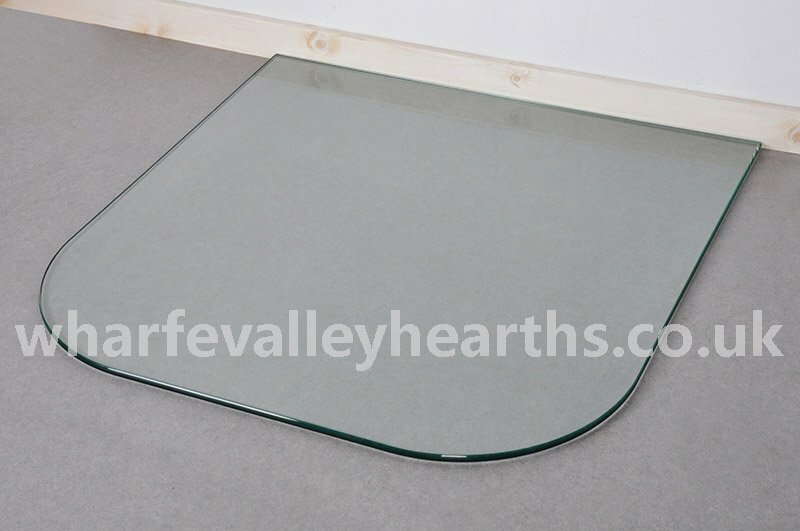 Standard Glass Hearth is from the Glass Hearth Range. 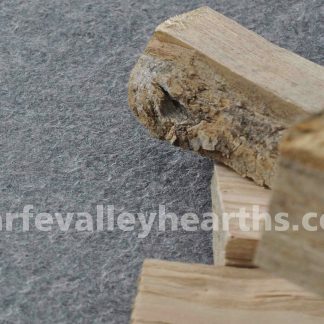 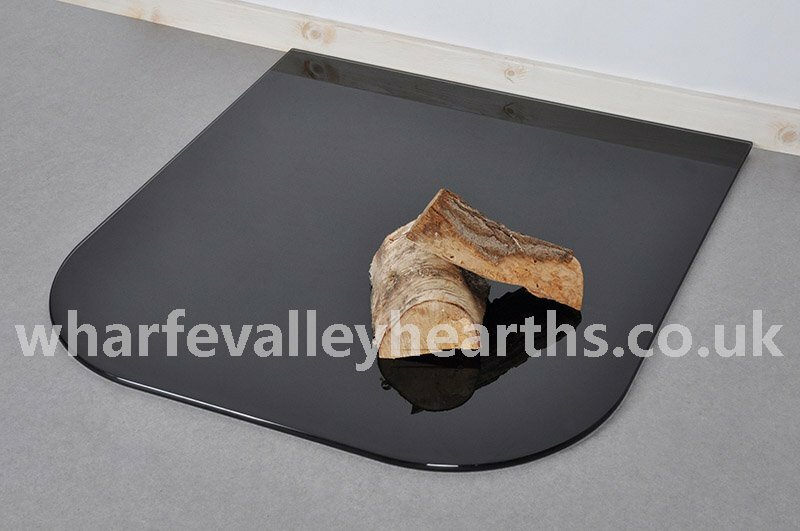 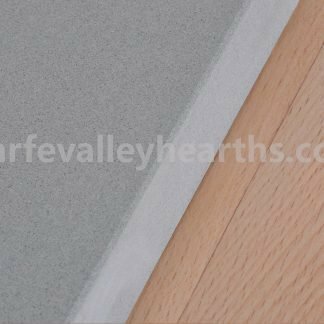 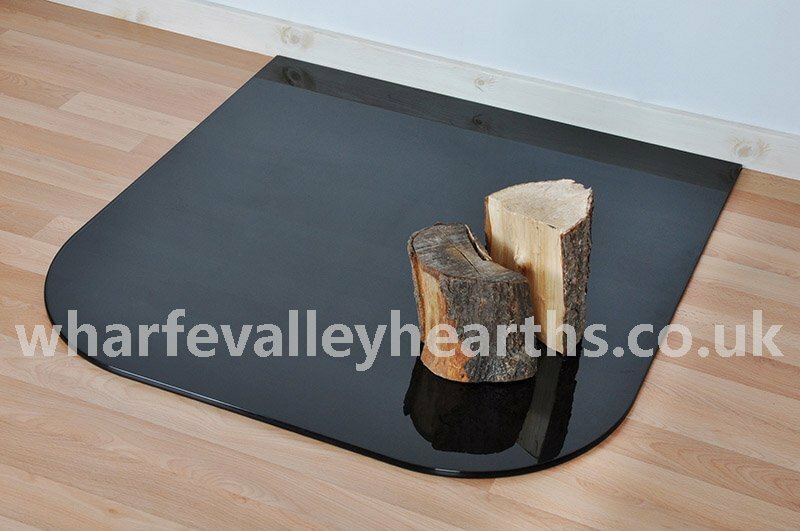 The standard glass hearth from Wharfe Valley Hearths is a versatile floor plate that’s perfect for all stove designs. 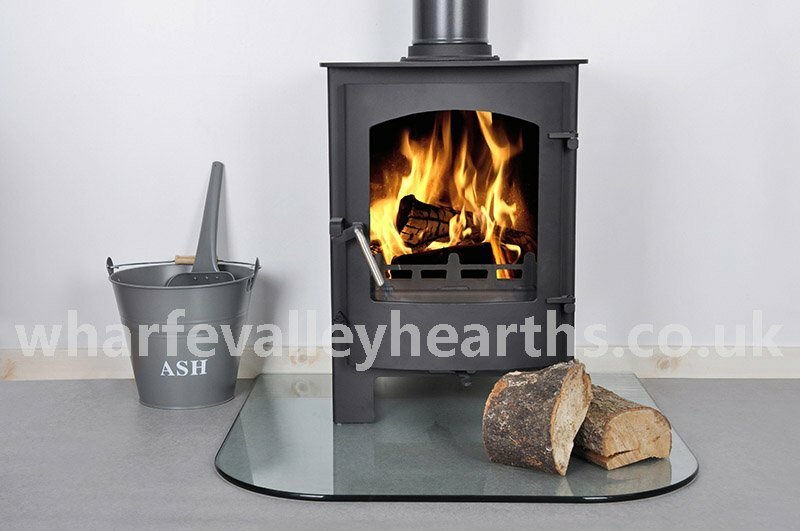 It’s simple yet classy design will keep your wood burning stove in good company. Featuring a straight back and smooth rounded edges, the standard glass hearth is ideal for larger stoves. 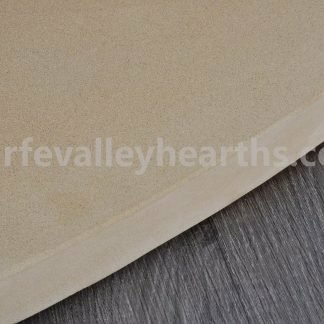 If you are looking for a custom size, choose the bespoke option. 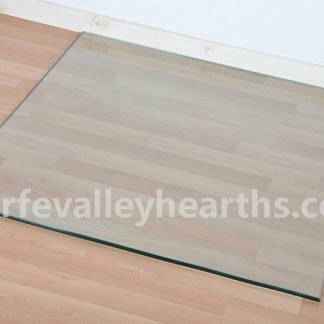 Our custom services are offered in sizes up to 1000mm x 1150mm, in clear and painted options up to 19mm thick. 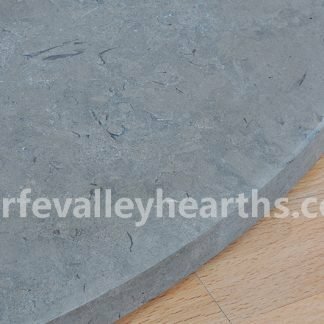 The lead time for a bespoke service is up to 3 weeks. 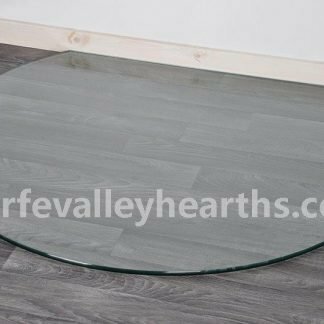 Our standard glass hearths are manufactured to the highest standards and comply with the regulations. 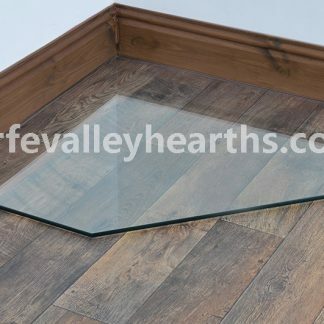 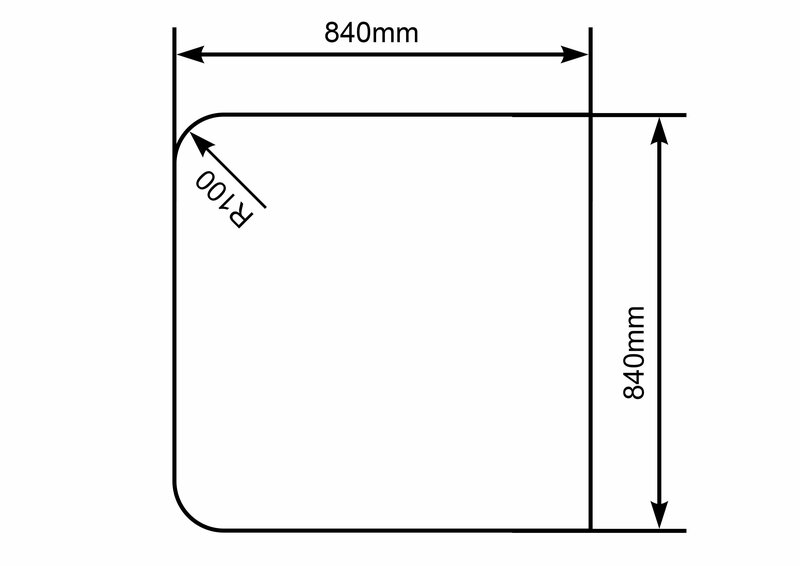 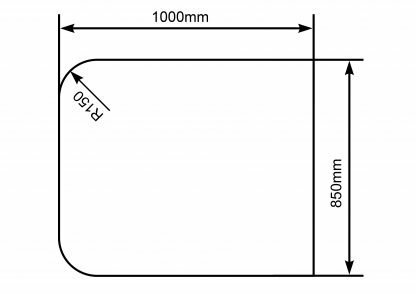 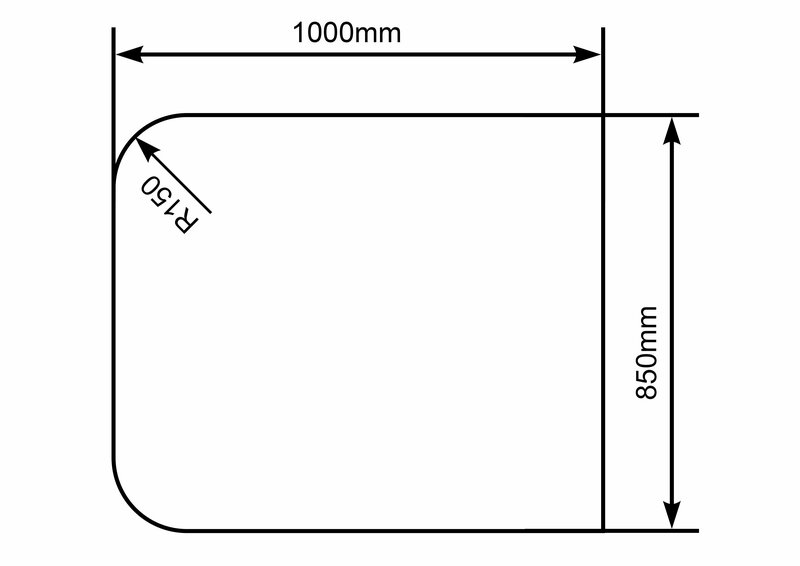 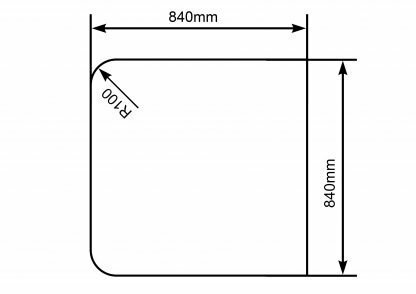 If your wood burning stove produces less than 100°C heat, a 12mm glass hearth is an ideal choice. The standard glass hearth will not only protect your combustible floor, it will add a distinct charm to your space. 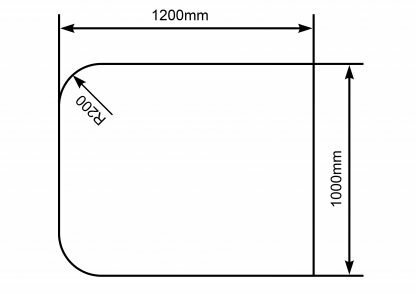 AB, BT, DD, IM, HS, IV, KW, PA, PH, PO30-41, ZE and will not be covered by the Next Day Delivery service.